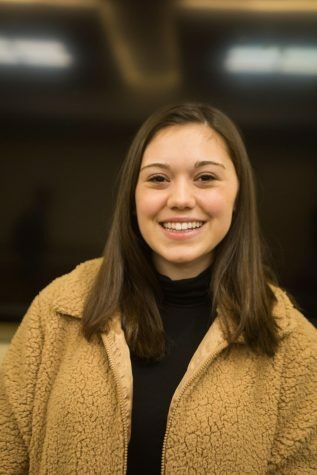 Izzi Duprey, Fordham College at Lincoln Center '20, is the online editor for The Observer, and has been a part of the paper since her freshman year. She is an English major with a Communications minor. Her goal is to stay in New York City after graduation, and to have an apartment with an exposed brick wall or spiral staircase.